Abingdon-on-Thames is an ancient market town in the centre of England in the county of Oxfordshire. It is set on the river Thames. Abingdon has a population of 36,000. 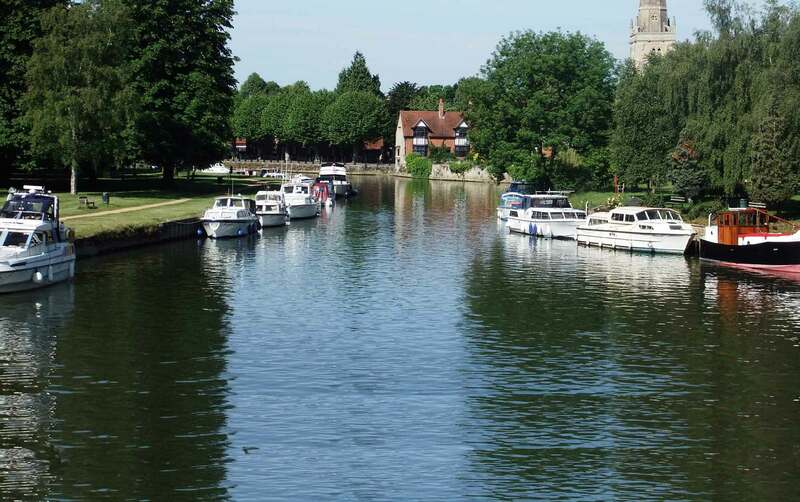 Abingdon has claim to be England’s oldest town as archaeological finds have claimed. Abingdon independent school, some 750 years old is one of the finest schools in England. Touchstone lofts have invested in creating a Loft Showhouse which is very local to you in Abingdon. You can view your loft conversion at this showroom. Here you can see four different loft conversions, stairs, “Velux” windows, Dormers, four bath/shower/wet rooms. You can view the dormers internally and externally, you can see the extra headroom a dormer can add to your loft conversion in Abingdon. A loft conversion in Abingdon is an excellent investment and being around 60 minutes from London with excellent transport links, Abingdon is easily commutable to London.